It's Easy To Find Us ! 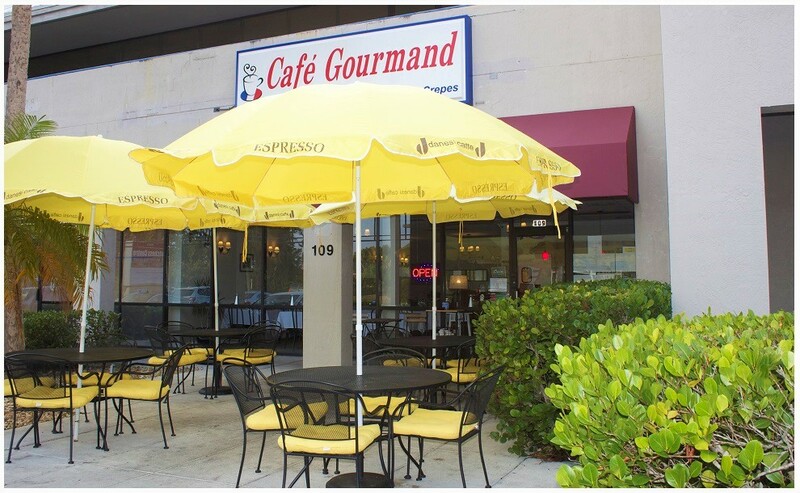 Conveniently located at 9853 Tamiami Trail N., Café Gourmand welcomes you in a relaxed, yet sophisticated atmosphere. 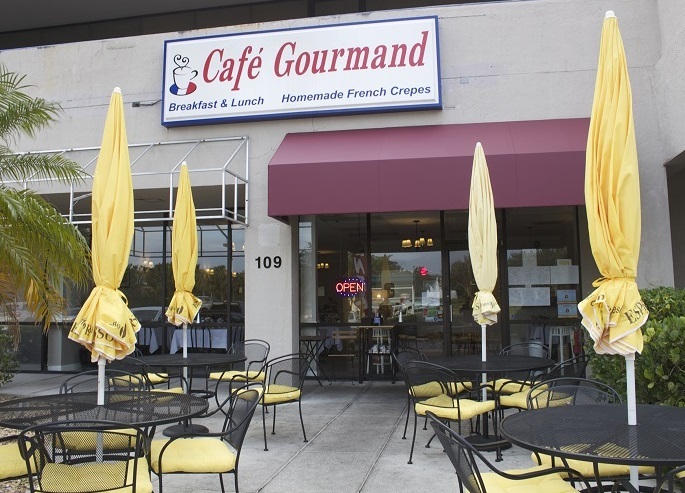 The smells of traditional French cuisine will overcome your senses as soon as you walk through the door. We look forward to your visit !